This restaurant has no reviews. Have you been here? Add your opinion about Sushi des Artistes by completing the form below. Specialty: The Sushi Des Artistes menu offers an experimental take on Asian food, highlighted by the 6 or 8 course tasting menus. The imaginatively titled dishes include ‘Je t’aime’, a dish of slow-grilled foie gras with lemon butter soy on grilled pineapple, and ‘Why not’, comprising braised pork belly and apple purée. Signature grill dishes include Japanese-style ribeye steak with pepper, onion and ginger sauce, and grilled eel and mango with soy-mirin reduction. 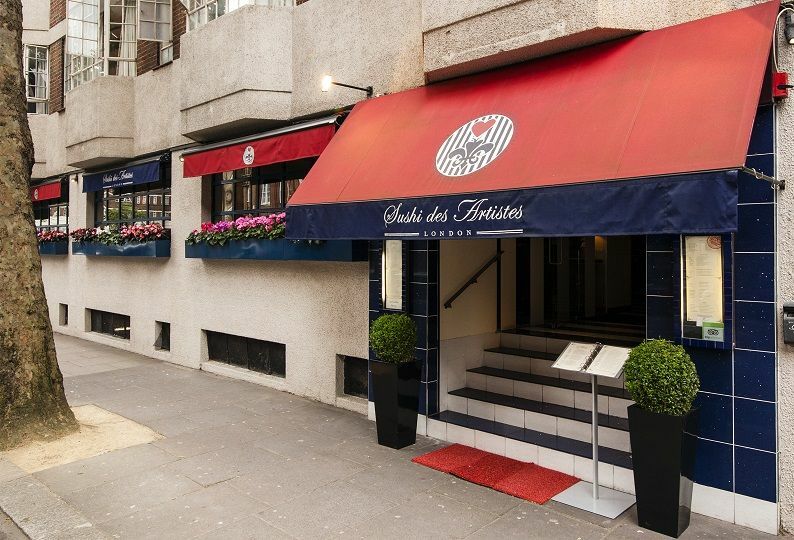 Restaurant slogan: Tucked away in one of London’s most exclusive areas, Sushi des Artistes in Chelsea is a modern fusion restaurant that blends Japanese sushi with classic French ingredients. The eclectic menu is reflected in the quirky and colourful décor. 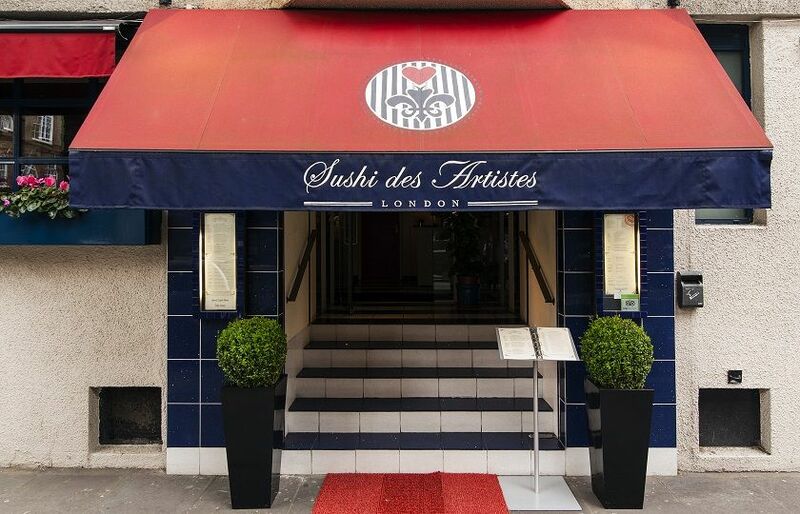 Restaurant Sushi des Artistes is not listed in any guide or other websites. 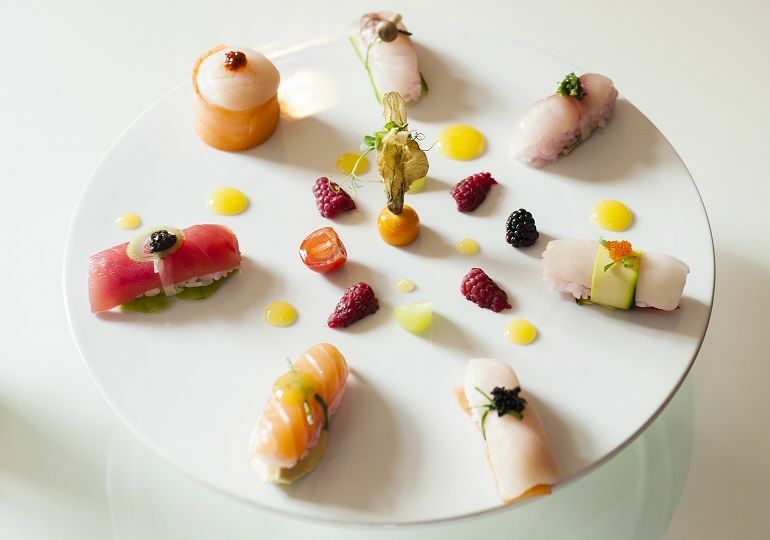 Sushi Des Artistes is a creative and modern Japanese restaurant. The food style has its own characteristics with unique ingredients and our ambiance-decor will make you feel comfortable. If you get our membership card you can get 15% discount from your whole bill.